This is linear power amplifier circuit 2000W high power amplifier 2SC5359 2SA1987 which need advance knowledge in electronics since the schematic diagram is very complex for hand made circuit. I think you have to re-design the schematic diagram using circuit diagram software designer such as diptrace, eagle, expresspcb etc. 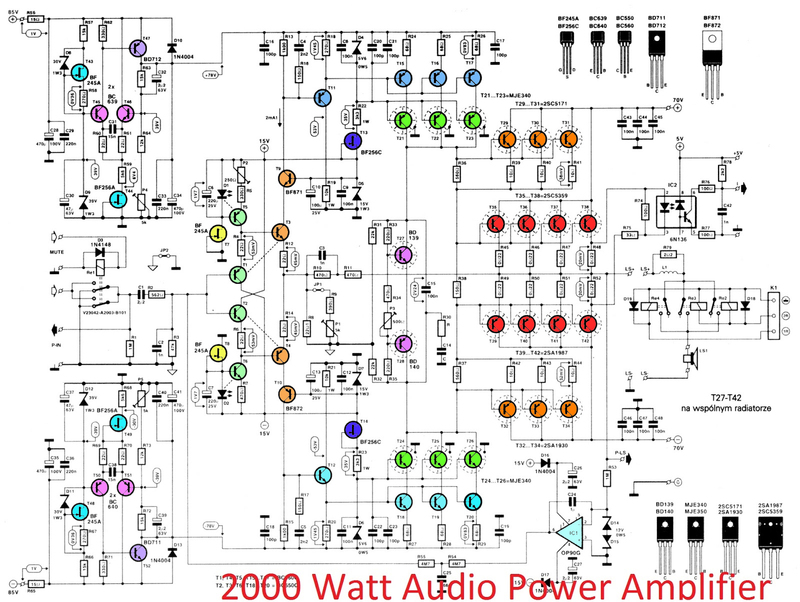 This kind of power amplifier circuit need high power supply consumption, so you need to build the power supply carefully. It need dual polarity power supply (+85, 0, -85) and of course with high DC current of about 20A. 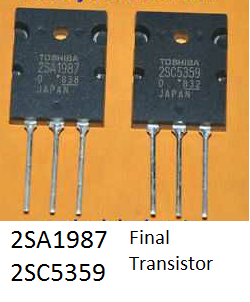 Amplifier transistor booster using 2SC5359 2SA1987.